This week, we touched on keeping up with your workouts during the holidays. And today, we want you to take into consideration that exact activity level. Why? Because that is a key step in determining your caloric intake. There are many apps that spew out different calorie recommendations based on your age and goals but there is a much more accurate approach. And we are here to teach you how to do this all on your own (and with the help of your iPhone calculator more than likely, HA). Before we proceed, I want you to take into consideration what is realistic for you during the holiday season. 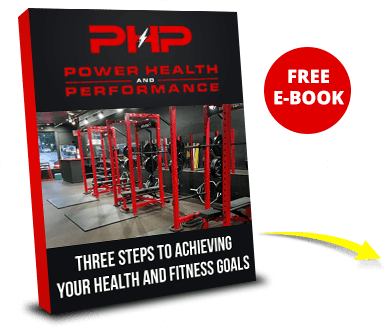 Check out our post on setting realistic goals here [http://powerhealthandperformance.com/blog/92708/Unrealistic-Goal-Setting-During-the-Holidays]. If you have a lot of travel planned, if you have holiday traditions you aren’t willing to compromise on, if you have a hectic Q4, you should choose the higher number below to multiply by your bodyweight. This will give you a higher, less aggressive deficit (if weight loss is your goal). 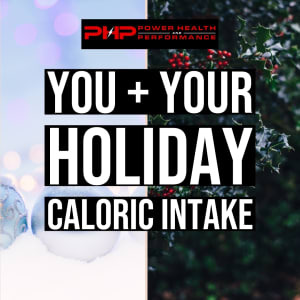 If your holiday is incredibly hectic and you struggle with overwhelm, you may want to consider going with maintenance calories rather than weight loss/deficit calories. So first things first, let's determine your activity level. I have a few examples for you to help you determine whether you are sedentary, moderately active, or very active. Decide where you fit best. • Example 1: Francine plays sports and exercises 3 days a week! Her activity level factor would be moderately active. • Example 2: Stephanie has a very strenuous job and exercises 6 times a week. Her activity level factor would be very active. • Example 3: Dericks lifestyle is inactive. He doesn’t play any sports or exercises. His activity level factor would be sedentary. • Sedentary? If your goal is weight loss, multiply your bodyweight by 10-12. 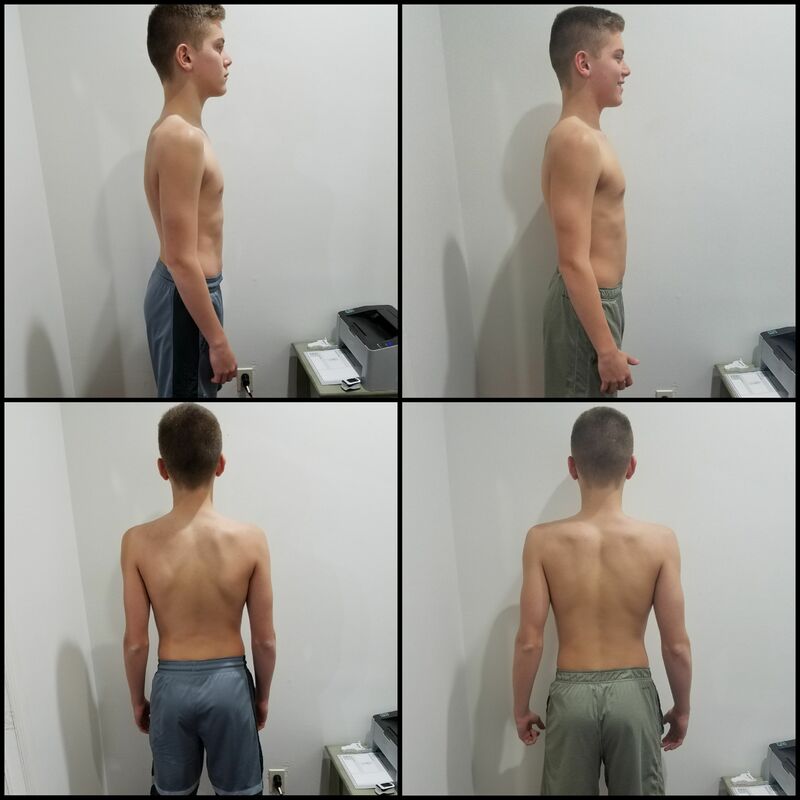 If your goal is maintenance, multiply your bodyweight by 12-14. • Moderately Active? If your goal is weight loss, multiply your bodyweight by 12-14. If your goal is maintenance, multiply your bodyweight by 14-16. • Very Active? 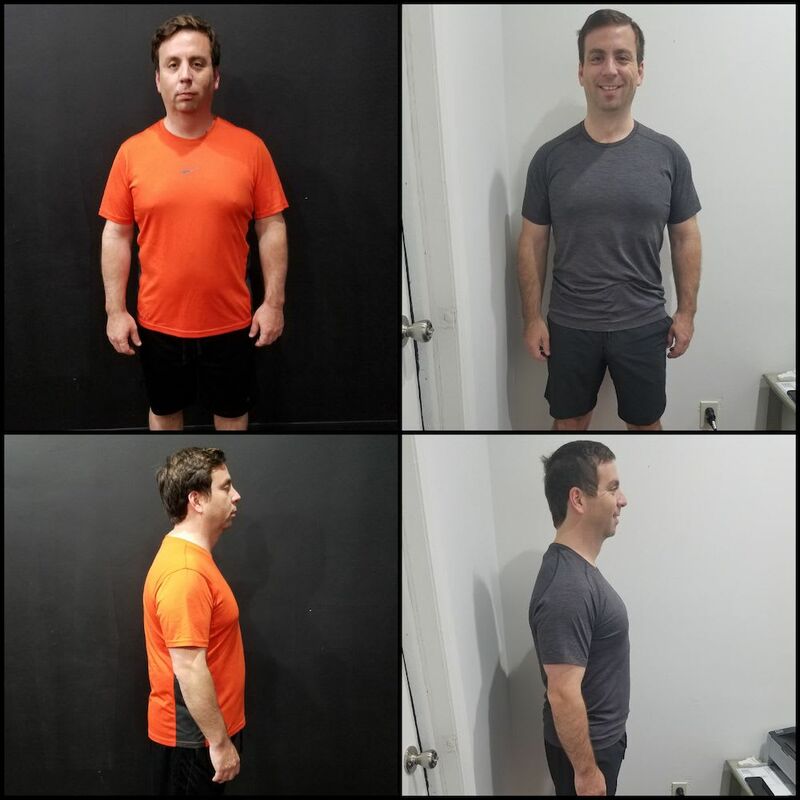 If your goal is weight loss, multiply your bodyweight by 14-16. 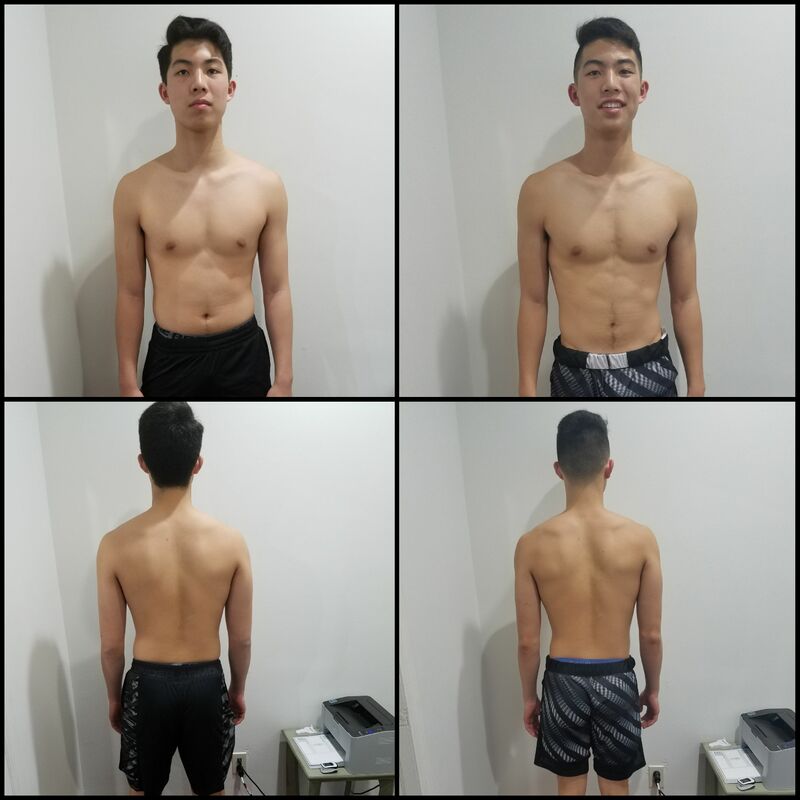 If your goal is maintenance, multiply your bodyweight by 16-18. So, you now have a great base caloric intake. What are some other things to consider? How many meals do you plan to eat per day? Contrary to popular belief, how many times you eat per day is completely up to you. There is no magical formula. It is about what is the best fit for your lifestyle. For some, that is 3 meals per day. For others, that is 5 meals per day. If you distribute those numbers between the chosen number of meals, you can eat 14 meals if that is what fits your lifestyle. So for example, if you are taking in 1800 calories per day with a 3 meal set up, you would consume 600 calorie meals. Easy enough right? Listen, I want to reiterate that these calories are mostly for the days surrounding Christmas Eve, Christmas, and New Years. If you are mindful of your intake for the remaining days of the year, you can and will absolutely hit your goals while fully enjoying the holidays. It's not Christmas Day that has held you back in the past. It is December 13th… December 22nd. You can do this! And as always, if you have any questions feel free to contact us directly at (914) 384-3301 or info@powerhealthandperformance.com.